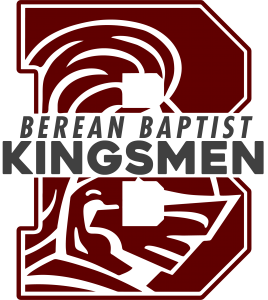 Berean Baptist Christian School will be updating our calendar using Google Calendars. We currently have two Calendars. 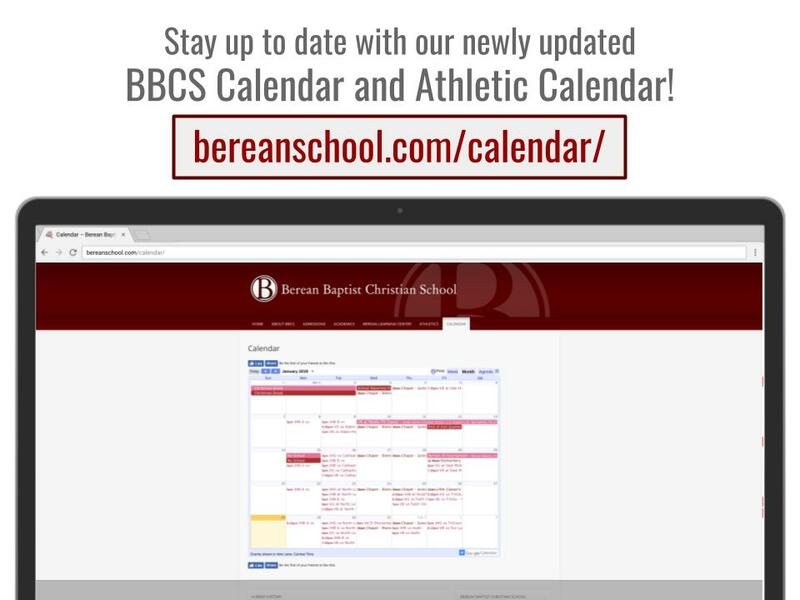 One Calendar is for Berean Athletics and all other events will be synced to Berean School Parent Calendar. Click the links below to subscribe to each calendar. Subscribing to the calendar will allow you to access the calendar from your phone, tablet, or email calendar apps. Click the link for the calendar that you want to subscribe to. It works best to subscribe to a calendar using a computer. For additional help, Google has an article to help.